Can you believe it’s 2017? I felt like this year was never going to arrive. 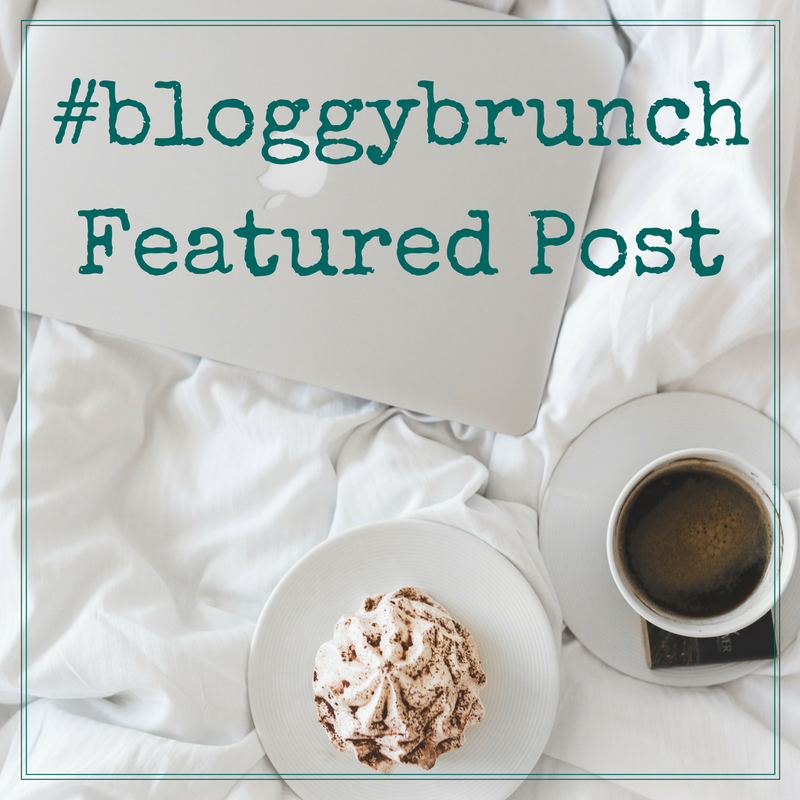 While 2017 promises to bring lots of changes to my life, one thing that isn’t changing is Bloggy Brunch. We took a short (mostly unplanned) break in December to recap and reevaluate. And we decided to keep the link up – with a little surprise! A little surprise? I bet that got your attention a little! 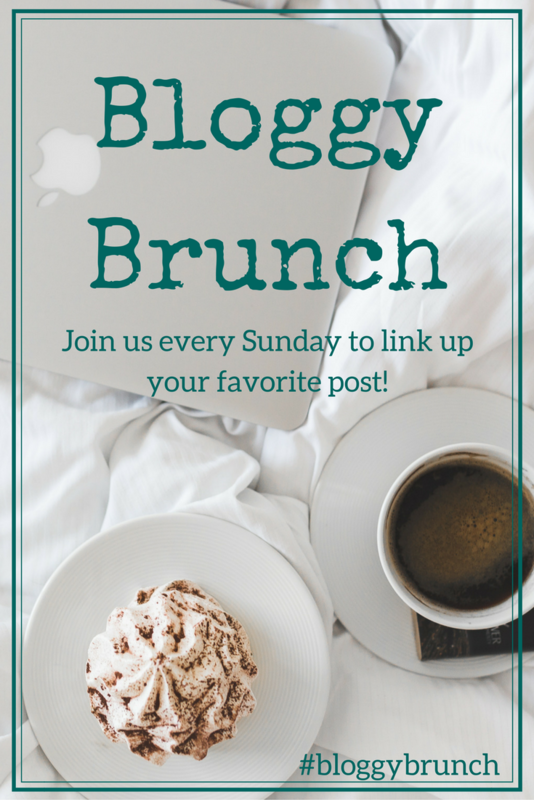 I don’t know if you remember or not, but this link up has a long history – in fact, it ran every Sunday for most of 2016. When the link up first started, the hosts looked a little different. We had a third member – Raewyn of Be a Warrior Queen – that was a very active host for a long time. Due to her personal life, she stepped back from the link up in the middle of the year and that’s when we brought on Alex of Haifisch. In a last minute turn of events, Raewyn let us know that she’s back on board to host the link up! That means you now get four lovely hosts instead of three. How awesome is that? You may also notice a few facelifts to the blogs that are ran by our hosts. Many people adopt a new look for the new year. Well, bloggers give their blog a facelift. 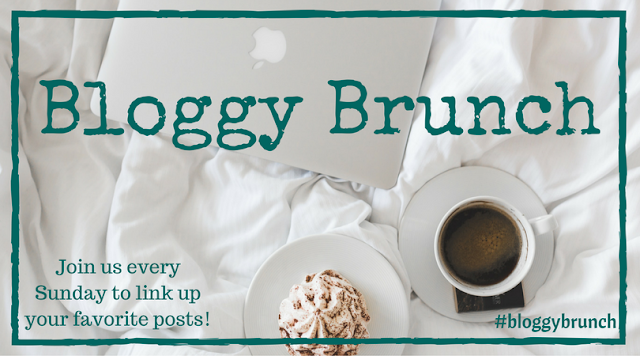 That being said, I encourage you to take a peek at the blogs hosting this link up. 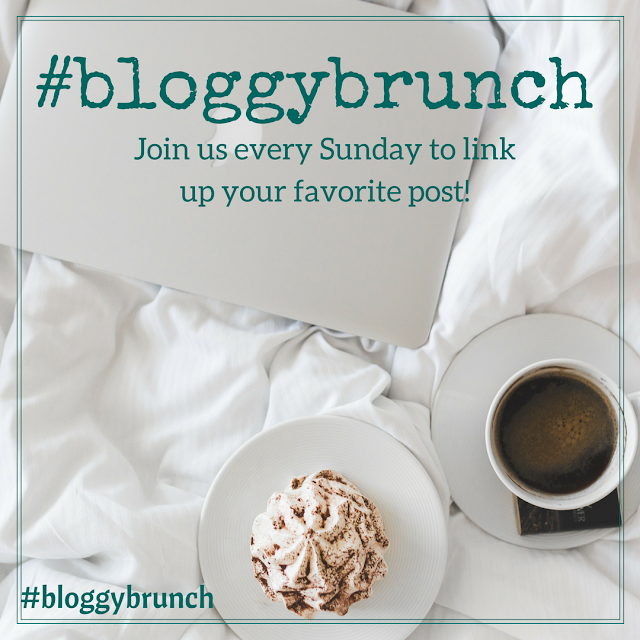 You might find a pleasant surprise or a new favorite blog! Click to Tweet: Many people adopt a new look for the new year. Well, bloggers give their blog a facelift. Every week, we’ll do our best to feature at least one post that stood out from the week before. Each host picks a post on their own and then features it on their blog. Some weeks, the choice is too hard and we end up featuring more than one post. Check back next week to see who makes the first spotlight of 2017! And now…it’s time to link up below!